In Russ. Acad. Dokl. Math., 48, 1994, 346–352, Shishkin presented a numerical algorithm for a quasilinear time dependent singularly perturbed differential equation, with an internal layer in the solution. 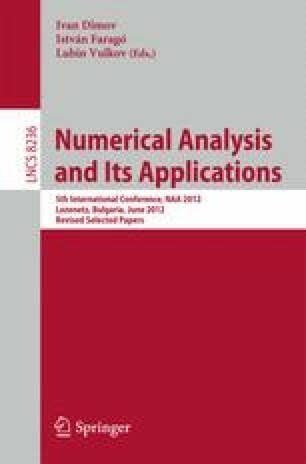 In this paper, we implement this method and present numerical results to illustrate the convergence properties of this numerical method.